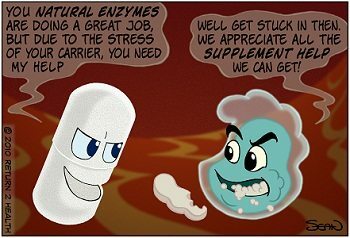 Enzymes exist to help make chemical reactions go faster and the body contains around 3,000 enzymes that are involved in more than 7,000 reactions. They mostly work on circulation and combat inflammation. Systemic Enzymes play an important role in the function of the body. Indirectly they can assist or inhibit hair growth. Maintaining a proper and balanced diet rich in unprocessed foods is important. Enzymes helps you to increase in hair growth. If it is not working then you have to go through with the treatment of hair transplant in Andhra Pradesh. What does having hair feel like?